She needs to get the book thrown at her! Fox News reports a former National Security Agency contractor has reportedly told federal authorities that she smuggled classified documents out of the NSA office where she worked by stuffing them in her pantyhose. 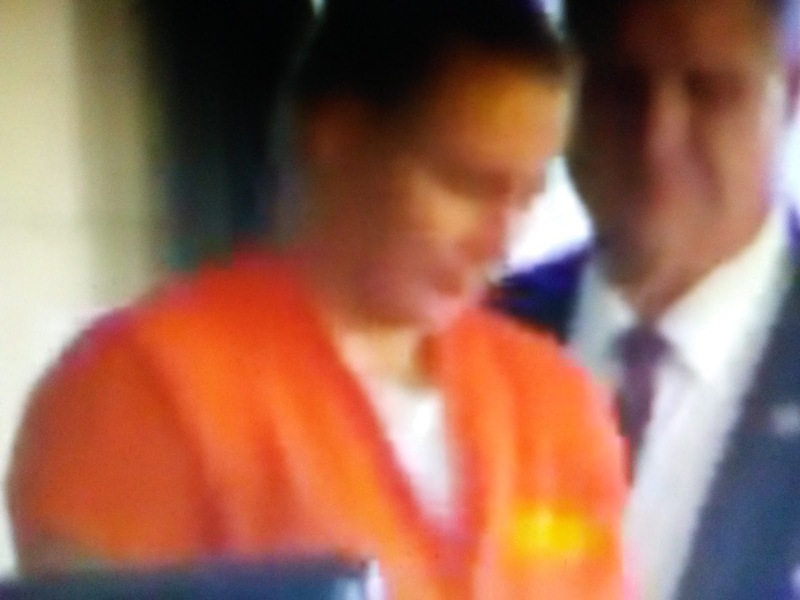 Reality Leigh Winner, 25, a former Air Force linguist with a top-secret security clearance, was asked by an FBI agent about how she managed to get the documents out of the agency's Augusta, Ga., office.